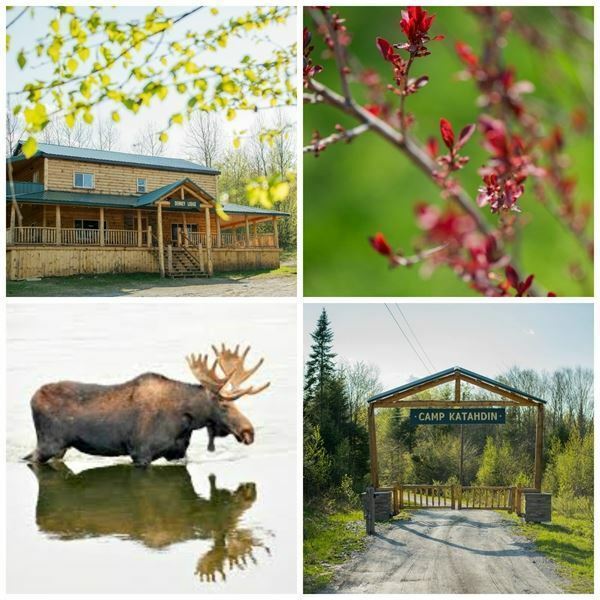 Camp Katahdin is a luxury Log Cabin set near the Northern Terminus of the Appalachian Mountains. A beautiful blend of the great outdoors and a bit of luxury puts everyone in a joyful and bonding mood. You can customize your stay for small or large groups with our concierge service. This may include catered meals, outdoor tented parties, ATV rides, Amish treats, guided hunts, fishing, shooting clays, and much more. Call us for rates, packages, and availability.